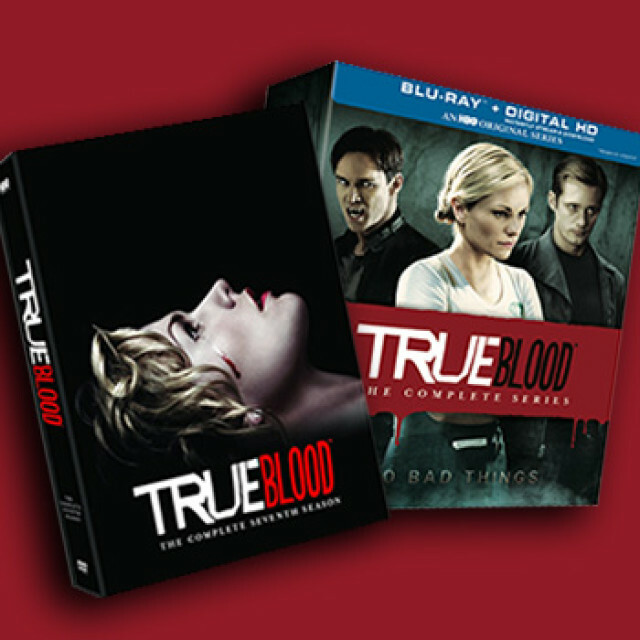 In celebration of the release of the final season of True Blood and the complete True Blood series on DVD and Blu-Ray, we have been sent some videos to share with you. This first one if a video from the Bloody Bill character who we posted about a couple of weeks ago. In this time lapse video we get to see how the model portraying Bill was made up. 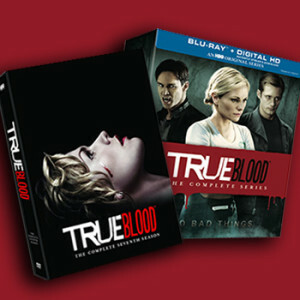 The following videos are DVD/Blu-Ray extras that were sent to us to post. Some have already been in previous posts, but we thought it nice to add them as a group to this posting. Thanks so much for the videos. I especially enjoyed seeing clips of the very beginning of True Blood, Alan Ball’s story of how he discovered Charlaine Harris’s Sookie Stackhouse, and the casting of Sookie and Bill. Brings back some lovely memories.